While many new business owners think they won’t need much space to run their business, they often forget to factor in space to store inventory. Our warehousing services solves this problem by managing your inventory, monitoring your orders, and ensuring each order is shipped right-every time. Choosing how to get your products into your customer’s hands is a big decision. Our state-of-the-art technology provides fast and flexible shipping options at a price you-and your customers- can afford. As one of the leading fulfillment companies in the nation, we handle all your distribution needs. Our systems have increased the reliability and efficiency of our shipping processes giving you peace of mind that your orders will be shipped right every time. Faster assembly, better packaging, and fewer mistakes are just a few of the benefits of kitting services. Whether you need assistance kitting media items, product samples or promotional items, our team can help. We offer customized warehousing solutions to fit the needs of your business. 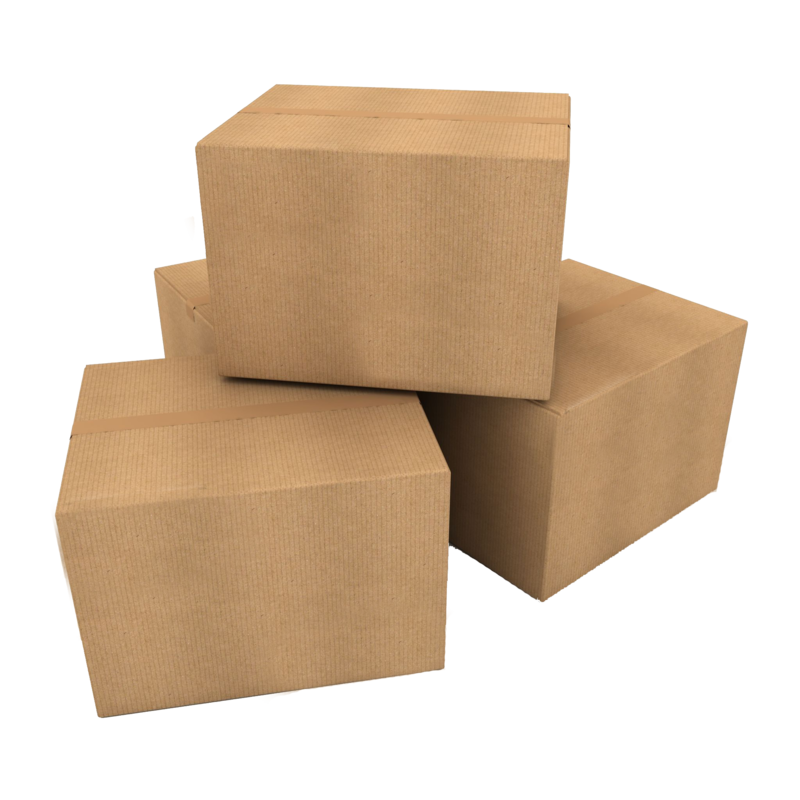 Your products to be kept safe, and secure in our state-of-the-art, professionally managed warehouse space. The best fulfillment companies know that meeting customer demand is essential to good business. We ensure you have the right amount of product for the right time. To learn more about how we can help your company grow and manage your warehousing or inventory, contact us for a personalized quote!